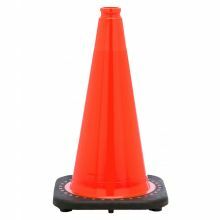 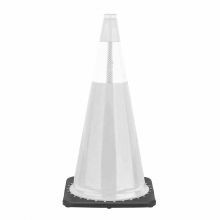 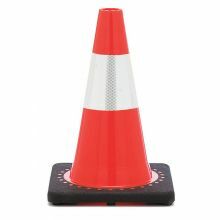 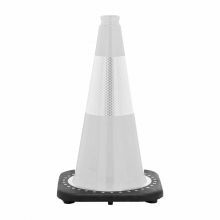 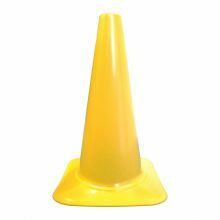 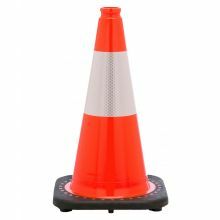 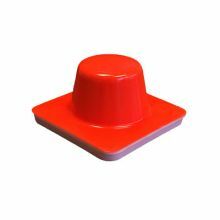 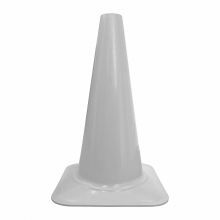 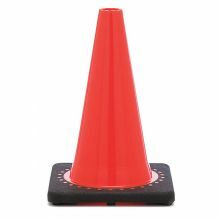 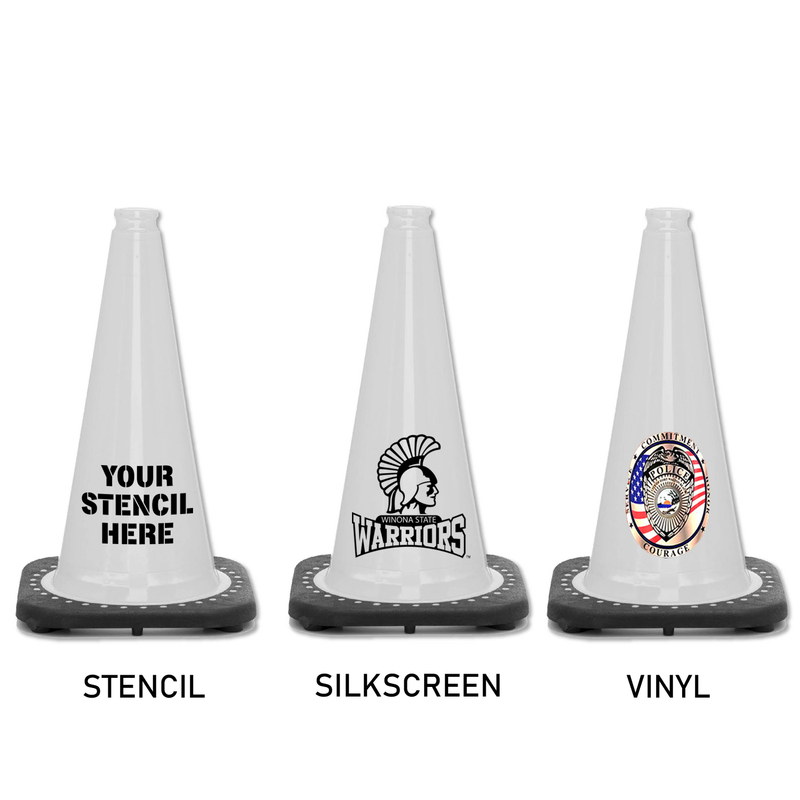 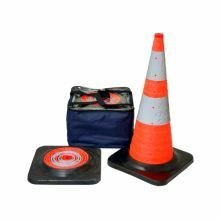 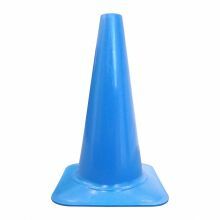 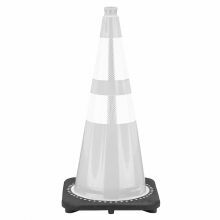 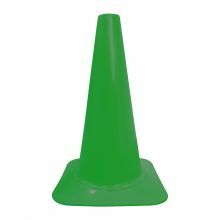 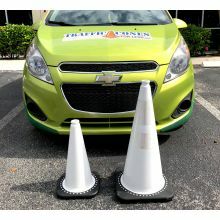 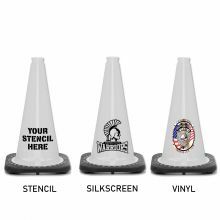 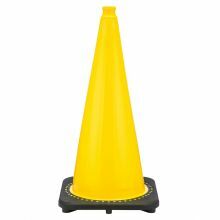 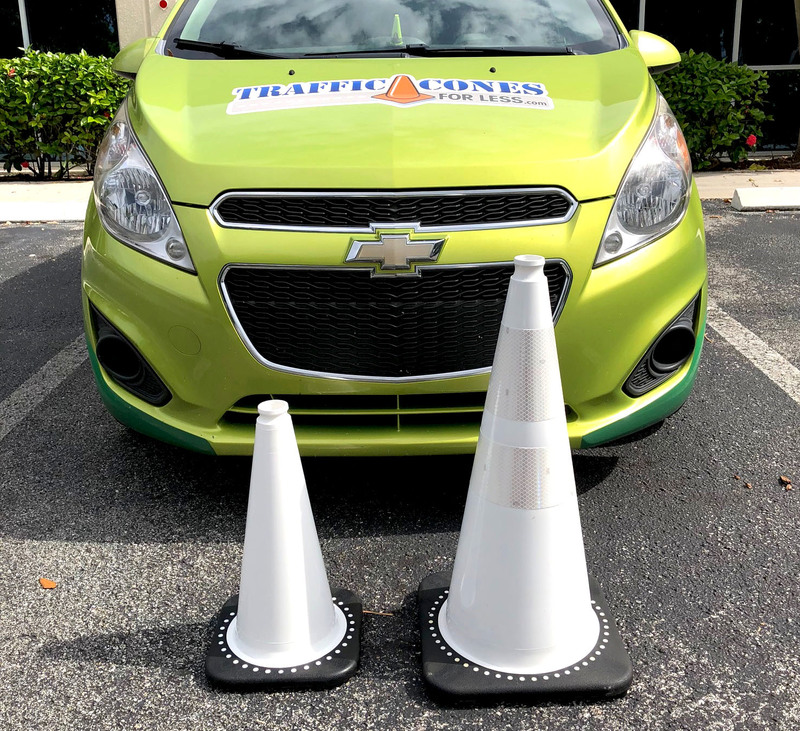 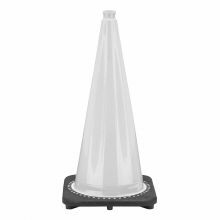 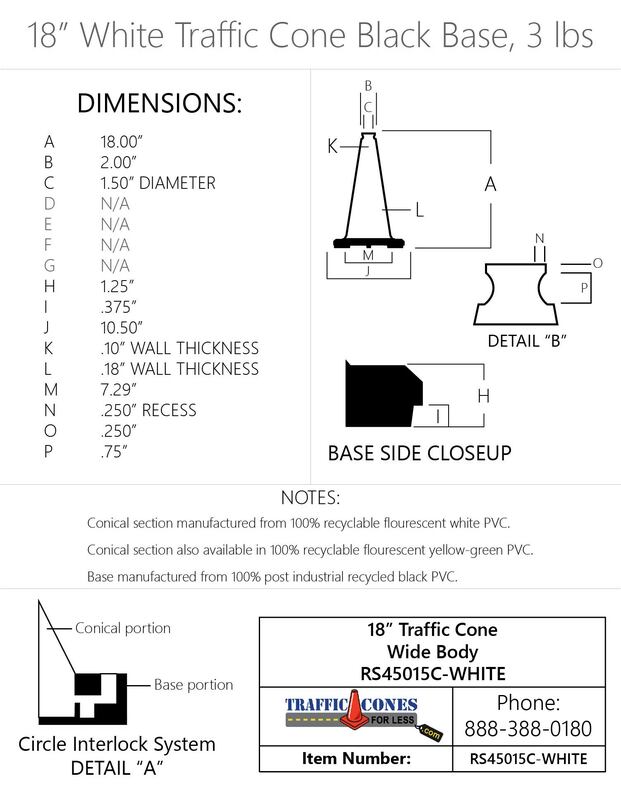 JBC 18" White PVC Traffic Cone with black base is made for superior durability and flexibility. 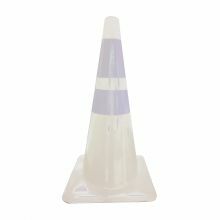 Cone comes with 6" 3M reflective collar and features a UV inhibitor to prevent fading. 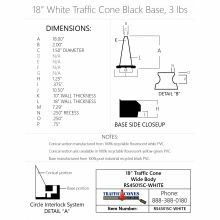 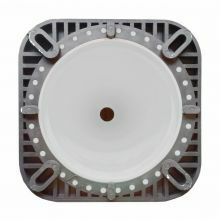 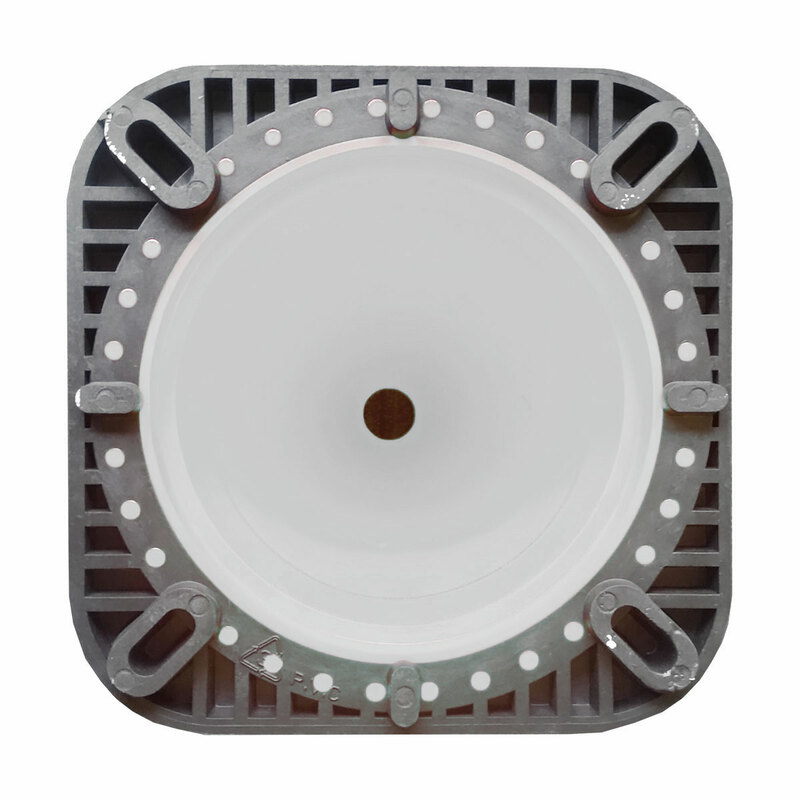 It meets MUTCD standards and are NCHRP-350 certified.